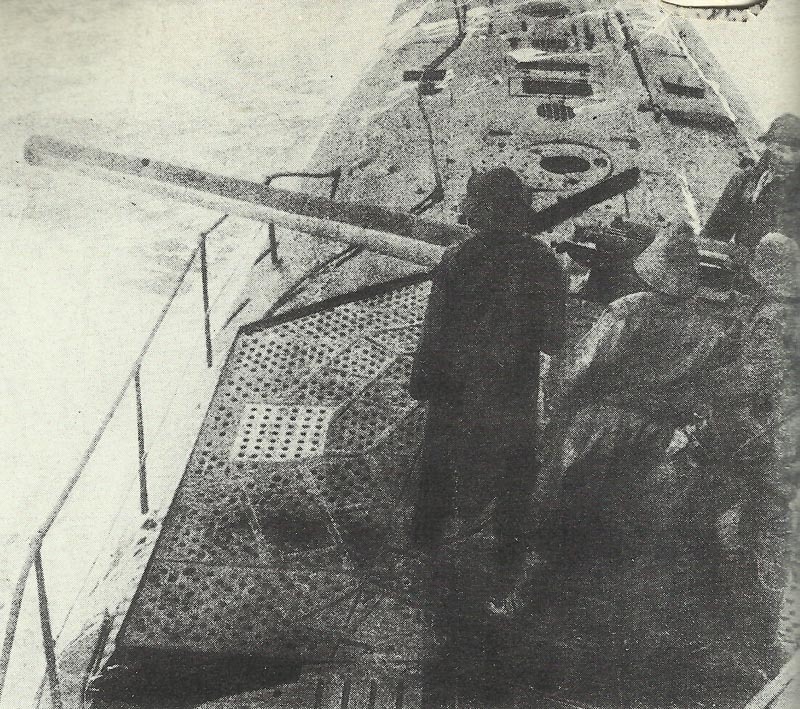 Attacking German U-boat in the Atlantic. Germany: Tirpitz and Admiral Holtzendorff fail to get Kaiser’s Crown Council to back unrestricted U-boat warfare, postponed till April 1. East Atlantic: U32 (Spiegel) opens new offensive sinking British tanker Teutonion 36 miles southwest of Fastnet, 13 U-boats sent to Southwestern Approaches (until April 24). UC-Boats lay 73 minefields with total of 710 mines, sinking 30 ships until April. Verdun: Franz Marc, German Expressionist painter killed, aged 36, by French shell at Gussainville Castle. Wrote of German wounded coming back ‘like a vision in hell’ (M;arch 3). Germans repulsed east of Poivre Ridge. 5th Indian Light Infantry (517 men) lands at Mombasa from Cameroons. Portuguese seize German ships at Lourenco Marques. Anglo-Russian Military Demarcation Agreement on Persia expands latter’s 1907 share to line Khanikin-Isfahan­-Birdjan. Germany: 4th War Loan (­until March 24).